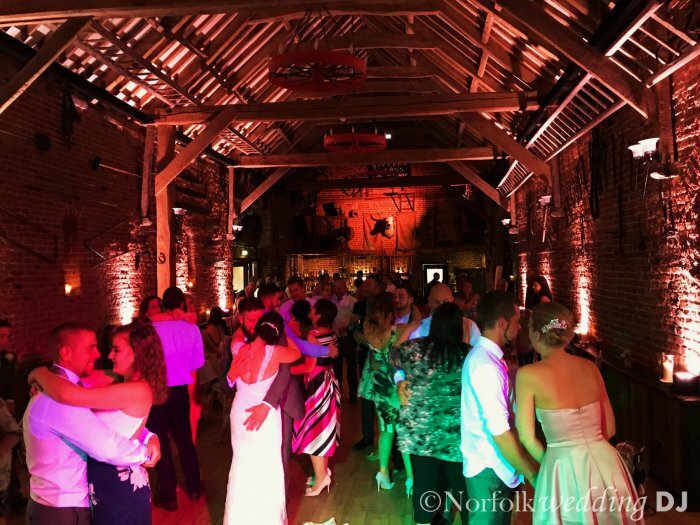 Hunters Hall is an exclusive barn wedding venue and farmhouse b&b located in the heart of Norfolk. 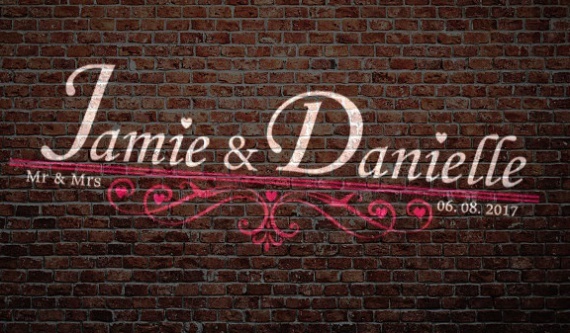 Its unspoilt rural location provides the perfect romantic backdrop for your wedding memories and photographs! 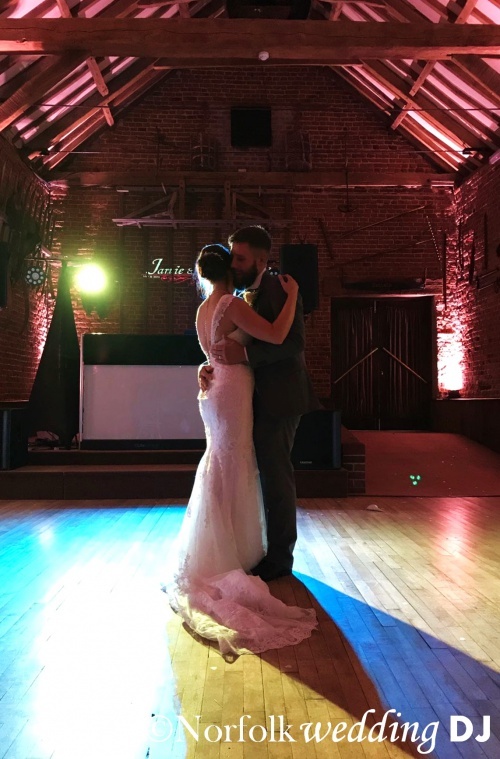 Hunters Hall is licensed for civil ceremonies so you can get married and celebrate the occasion in style – with the help of Norfolk Wedding DJ! – all at the same beautiful location. 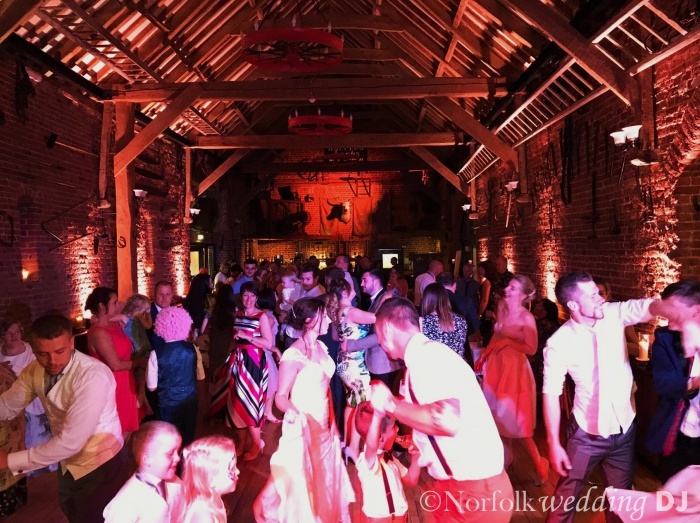 See below for a selection of photos from some of Norfolk Wedding DJ’s past bookings at Hunters Hall. Please also check out our Hunters Hall blog post write-ups. 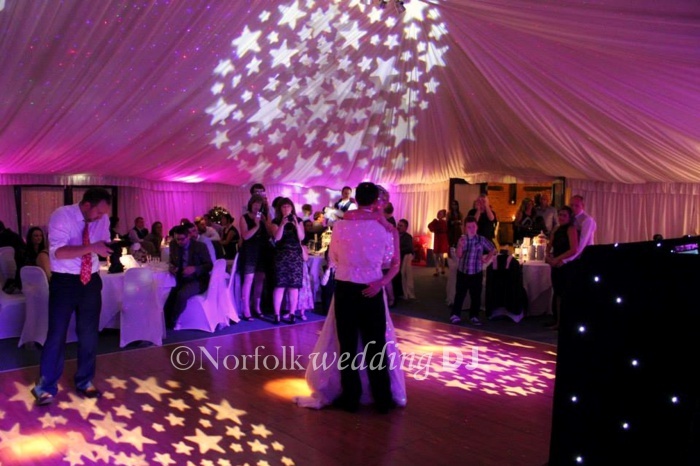 Please note that all of our disco packages are always individually tailored to suit the budget, venue and function. 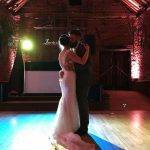 Please get in touch for more information or fill in our online form to receive a no-obligation quote for your Hunters Hall Wedding. 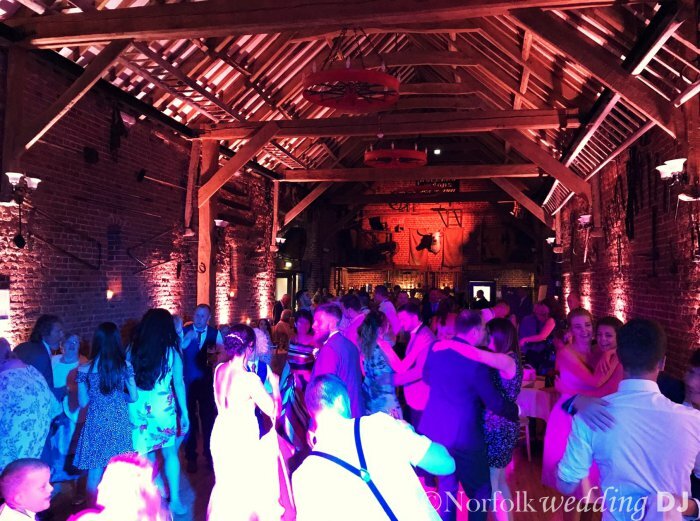 Brilliant DJ, music was exactly what we’d asked for and everyone loved it! Would definitely use again! Just wanted to say a big thank you. The music was absolutely spot on for us – cheers mate!